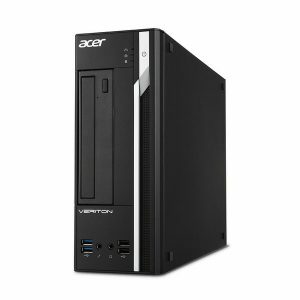 Download ACER VERITON X6650G Desktop PC Windows 7 64bit Drivers, Software and Manuals. 1.Fixed Fixed "Chassis Opened Warning" item set to disabled when DMItool is executed. 2.Fixed The memory slot's indicator show inconsistent in ACTC. 3.Fixed BIOS item "Optimized Memory Resource for Windows 7 32-Bit" Reserved memory cant greater than 3GB. Fixed Intel SSD lost issue.